9 Basic Drinks You Must Know! The list for the categories of cocktails is endless and there are so many different cocktails under each category that it may seem impossible to cover. Here are 9 basic drinks you must know - so you won’t look like a loser when you’re on a chill night out! The best selling cocktail in the world for the fourth year in a row, this simple and timeless drink is concocted with mainly bourbon whiskey, bitters and sugar. The Old Fashioned has been served and enjoyed since the 1850s, making it the classic OG cocktail. 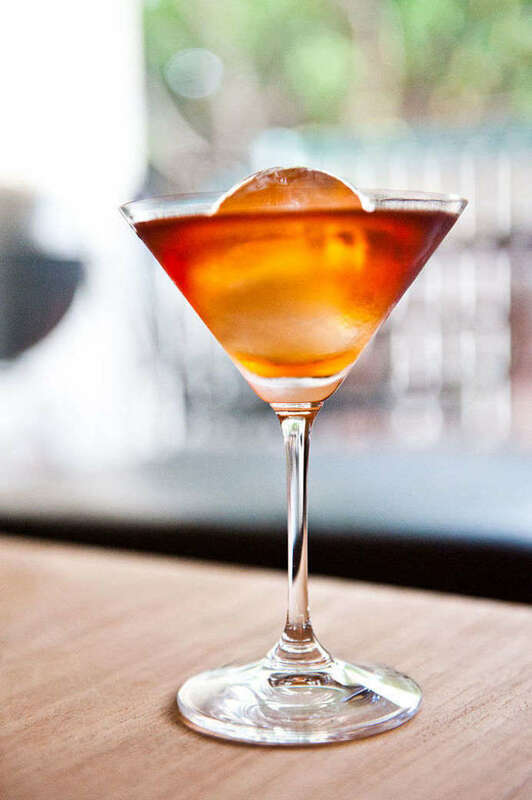 Typically served in an “old fashioned glass” (the iconic glass that looks similar to a rock glass), this drink is a must know for every connoisseur out there. Did you read that right? Yes, it’s the “mo-hi-to”. Commonly mispronounced as “mo-jai-to”, this refreshing drink is made with rum, lime juice, sugar, soda water and mint. It’s sweet and fruity, and served with crushed ice. Typically enjoyed during the summer when it’s hot outside, this could very well be your go-to drink in Singapore! 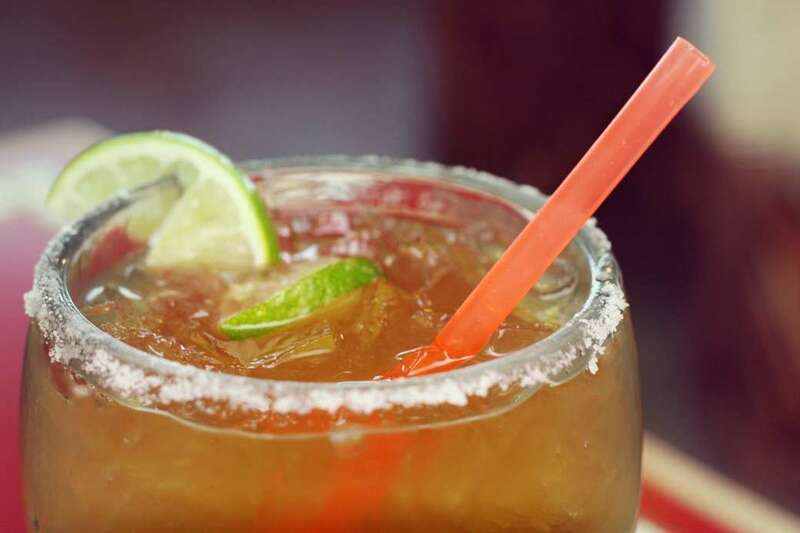 The classic margarita consists of tequila, orange liqueur and lime juice.This iconic drink is served with kosher salt on the rim of the glass. With three ways you can serve this cocktail (straight up, on the rocks or frozen), this drink is bound to be enjoyed by all! Do note that serving this drink in a mason jar is getting more popular, so don’t be surprised when you see something different! Contrary to popular beliefs (not really), this cocktail does not contain any sort of tea at all! With 5 different spirits (Vodka, Rum, Gin, Triple Sec, Tequila) making the bulk of the drink, this drink has a much higher concentration of liquor than most other liquors. Non-skilled drinkers, do take it easy with this one as it can sneak up on you! 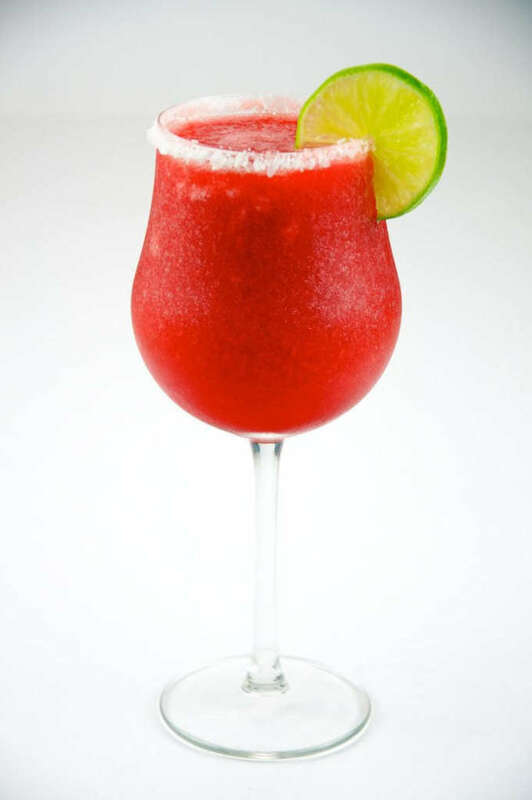 Did you know that the 19th of July every year is National Daiquiri Day? What a great excuse to be drinking! The Daiquiri is an extremely simple drink consisting of only three ingredients - rum, lime juice and sugar. This is an essential rum cocktail that everyone should know. And if you’re just starting out - this is a good place to start! There are also many different flavours that can be found now: strawberry, mango, banana, coconut - you name it they have it. Which ones are your favourite? The Martini is America’s classic cocktail and a gentleman’s classic. This traditional, classy drink is made with gin and vermouth, and garnished with an olive. This drink has since seen some evolution with time, but the classic one remains highly appreciated by connoisseurs. Here are some ways to describe a Martini: dry (little dry vermouth), perfect (both dry and sweet vermouth) and dirty (more olive juice). Ideally, a martini should be stirred, not shaken! But if you have the taste of the suave James Bond… Well, no one’s stopping you! Similar to a Martini, the Manhattan is made with whiskey, sweet vermouth and bitters, topped with a cherry. Invented back in the 1880s, this classic drink was the most popular cocktail in the world after its invention. This is another OG cocktail that everyone should know! Like the Martini, Daiquiri and Mojito, the Manhattan has a long list of its variations for whiskey lovers to enjoy. One of the world’s favourites today, the Negroni comes close behind the Old Fashioned. 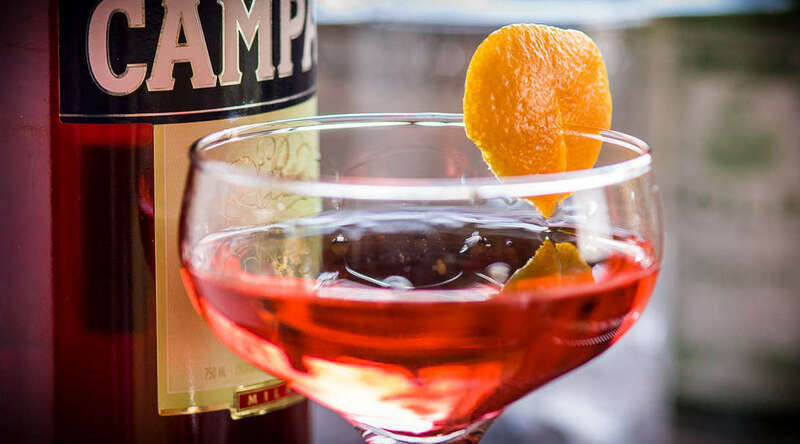 One of Italy’s most renowned cocktails, this drink is made with Campari, sweet vermouth and gin, garnished with an orange peel. This cocktail is also served in an “Old Fashioned” glass. Like any other classic cocktail, the many variations (new and old ones) of the Negroni are definitely worth trying. The most famous Tiki cocktail created (supposedly) by Vic Bergeron, this cocktail’s original taste has unfortunately been lost through the years. Nonetheless, the history and origins of the Mai Tai is still very interesting. Another simple drink much like the Daiquiri, the Mai Tai consists of rum, orange Curacao, orgeat, and lime juice - though the recipe seems to vary from bars to bars. 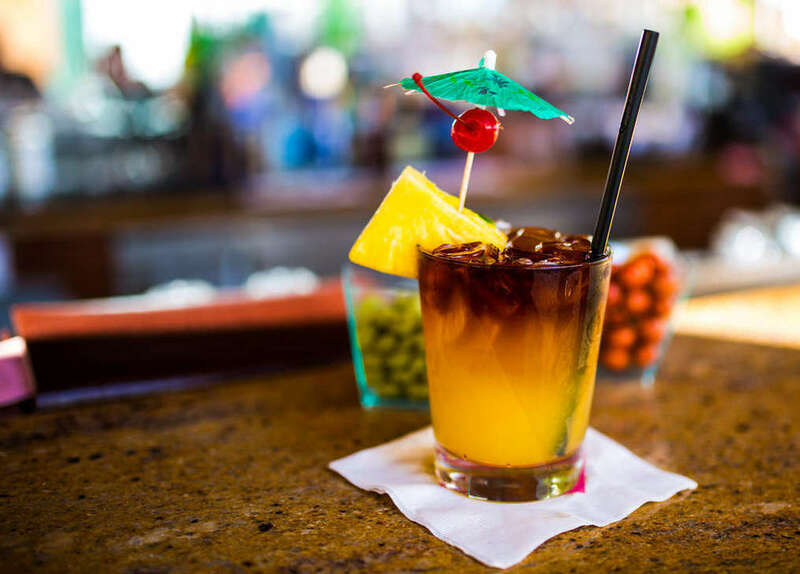 As with the origin of its name, the Mai Tai is “Mai Tai roa ae” which is Tahitian for “out of this world, the best.” So regardless, let’s just sip and enjoy! Want to learn even more about cocktails and their origins? Join us for our Gin and Tonic masterclass! 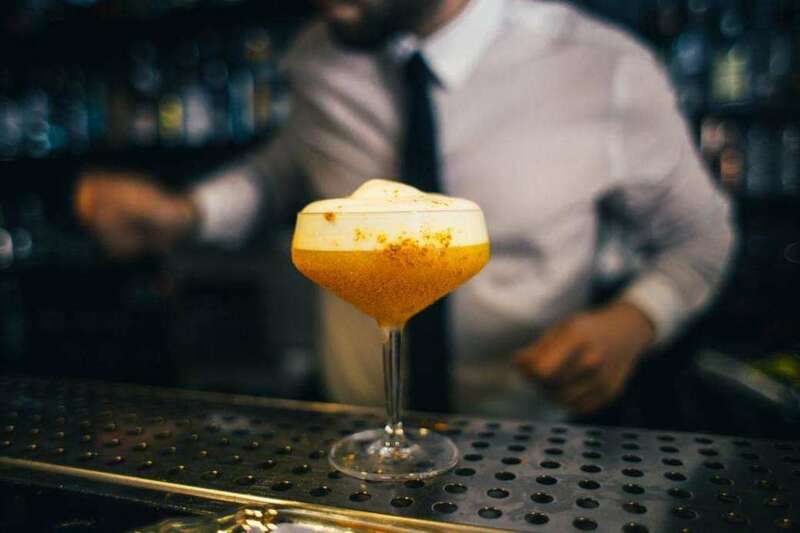 Nestled along Amoy Street in Telok Ayer, this workshop held in a speakeasy pub is a good way for you to learn hands-on about the different styles of gin and tonic! For just SGD $99 per pax, (a steal!) you get to learn about the fascinating history of gin, a new skill you can show off, and drink till you drop! Bring along a few friends and indulge in an informative, chill drinking sesh! 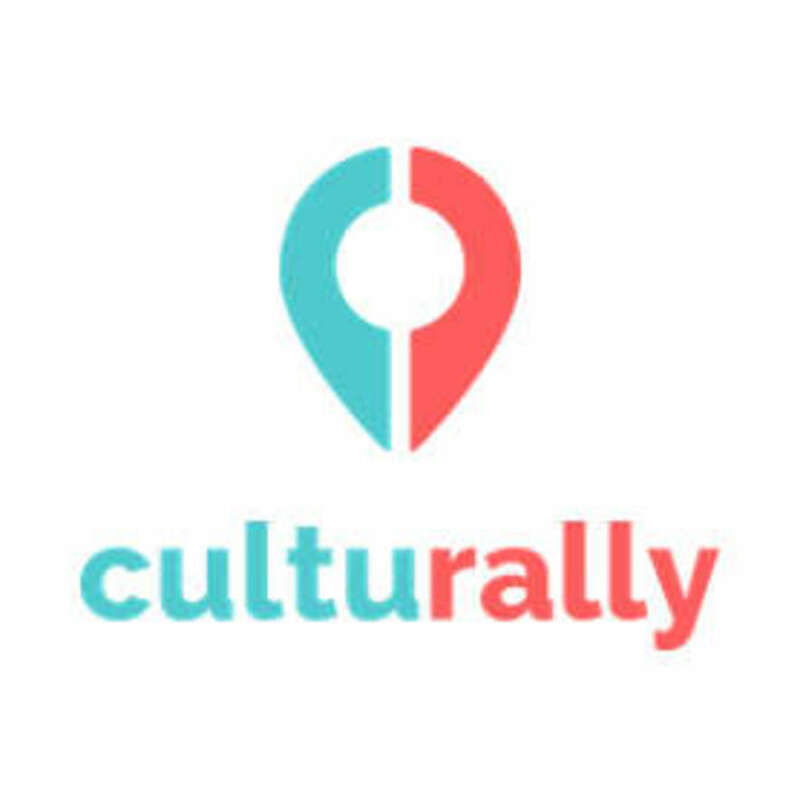 At Culturally, we offer you a wide range of cultural workshops for you to immerse yourself in. Follow us on Instagram or Facebook for more amazing cultural facts and activities!